Hi! 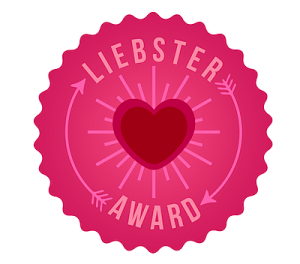 So I've been nominated for the Liebster Award, which is lovely! Actually, I have now been nominated 3 times for this award, so big thanks to Mumma McD Blogs, House of Many Minions and Life Bubbles Blog. So nice of you to think of me and this little blog of mine. Because I only get roughly 30 minutes a day to think for myself, and quite often that time is spent, you know, going to the toilet or having a bite to eat, I'm going to use this snippet of time I have now to answer Mumma McD's questions. I will do my best to get to the questions from HoMM and LBB as soon as I can! Here are my answers, Mumma McD! Laney is a nickname of mine from high school. I knew I wanted to write a parenting blog but I didn't want to limit myself to writing only about parenting, so I wanted to keep it broad. So The Laney Files is what it became. 2. How much time per week do you spend on your blog? I do something everyday for my blog. If I'm not doing it, I'm thinking about it! It actually feels like I've taken on a full-time job. But I really enjoy it so I am just finding extra little pockets of time to work on it rather than cutting down on the time I spend writing. Ah funny that. I wanted to be a writer. Excellent. 30-odd years later I am finally pursuing it! Oh well. I'm far from grown-up yet anyway. 4. Last piece of clothing you purchased? I got myself a lovely black maxi dress in the sales earlier in the year. I've worn it twice and just love it. I'm not sure where it is now, but I suspect it's in a pile on top of the hot water tank in the laundry. I put clothes here when all the kids are asleep, as I can't get into any of the bedrooms to put them away. That's my excuse and I'm sticking to it. 5. Where in the world do you live? I live in sunny Australia, in a city I can't really afford to be in. I love the vibrancy and beauty of this place, though sometimes I crave a more peaceful pace of life. I'm not sure where that would be, and the more kids we have, the harder it is to think about uprooting ourselves and moving on. 6. Favourite television show at the moment? I am tragic with TV. I only watch Eastenders or Coronation St, both found on UKTV. I am a wannabee Brit. My accent even has a slightly British lilt. What can I say? I'm a saddo, and I'm ok with it.. But I've got 4 children. I need the release. Um. Michelle from Coronation St? I like her make-up. Also, Shabnam from Eastenders. I like her hair. Yep, what they look like is good enough for me. See #6. With a glass of red. 9. Do you have a nickname? Or did you have one as a child? Laney is my nickname from adolescence. 'Mummy' also seems to be very popular these days. Oh, I'm so glad you asked! I'll have a large flat white with one sugar, extra hot please. Skim, full cream milk, doesn't matter. Just make sure it's got coffee in it. Coffee makes my world go round. It honestly will not turn even slightly until I have some caffeine in my system. Although it has to be decent. I've been known to cry over a coffee that disappointed. 11. How many hours sleep do you get each night? At the moment, I get 7-7 1/2 with at least one wake-up from a child. Sometimes it is multiple wake-ups from different children. I don't mind. This time last year, and for most of last year, in fact, the sleep deprivation we suffered was beyond terrible! So I am actually feeling really well-rested these days! 1. When my twins were born in 2013, we had four children in the house under 4 1/2. 2. My identical twin boys were born 2 months premature. 3. I was one of those people that craved a third child (aka 'just one more and I'll be satisfied, I promise!') and ended up with twins. 4. I have a coffee addiction. If you paid me $1000 to go without it for a week, I'd have to politely refuse. 6. I go on about my twins a lot. Sorry! No more for this list! 7. I met my husband in a local pub that we had both been frequenting for 5 years without ever meeting each other. 8. As well as the coffee addiction, I also require a glass of wine. Every. Night. 9. I love music, and used to love going to gigs before children. Now and then, I get a bit groovy when I put some favourite tunes on, from back in the day. Unfortunately, I am now one of those adults who really doesn't get the 'music of today'. 10. I used to work in a cinema complex as an usher and candy bar attendant. In between movies we made 'choc-tops'. We got to see movies for free in our spare time. It was the best job I've ever had. If it paid my bills now, I'd be back there in a shot. 11. I cry really easily. In public. It's embarrassing. 4. Last place you went on holiday? 5. One thing that most people don't know about you? 6. What did you have for lunch today? 7. The last concert or show you went to? 8. If I gave you $500 dollars, and told you that you had to spend it tomorrow on something you love, what would it be? 9. What's your star sign? 10. What's one piece of advice you would give to your adolescent self? Phew, that's it! 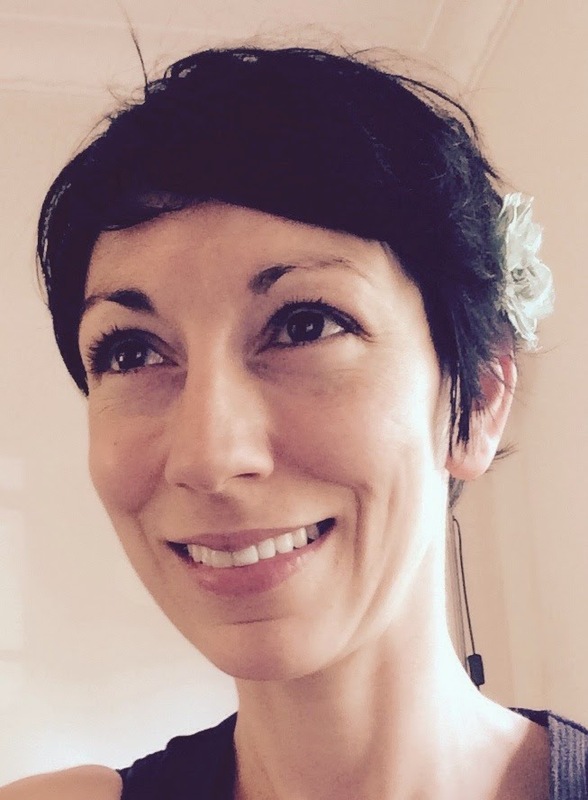 It's a bit of a task, but a really nice way to get round to seeing some other blogs, as well as put yourself out there for readers to learn a bit more about you. 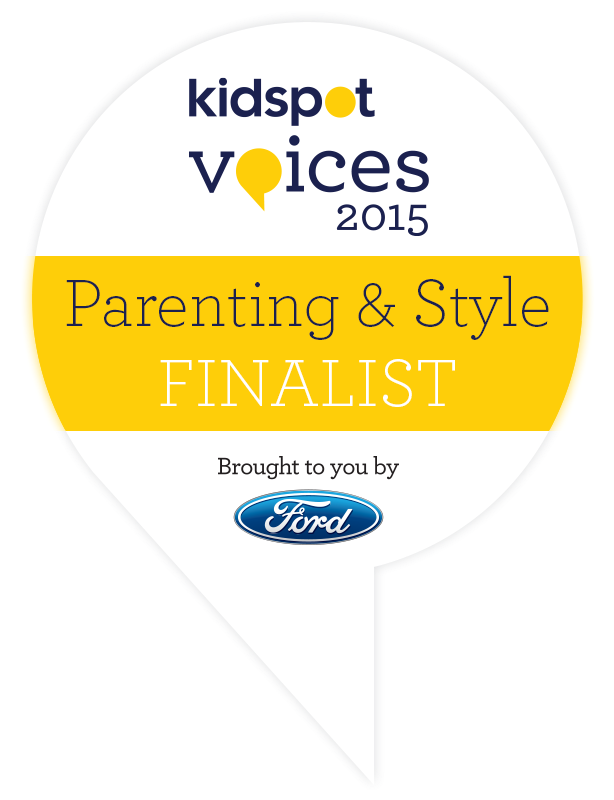 Thanks again for the nominations, and thanks to all these brilliant blogs for giving me so much inspiration.